Note!GA integration is available in Optimal or Advanced plan only. So, you’ve shared your publication, but it’s not over yet! An important component of successful content marketing is tracking customers engagement so you can provide more of what your customers want and less of what they don’t. After you setup a Google Analytics for your FlippingBook Online you’ll see how many customers are engaged with your publications. FlippingBook Online’s open- and click-tracking tells you how many people looked at your catalog. For example, on which links or pages they clicked, their geolocation and much more. You can click on the Events section to dig further or create specific reports. 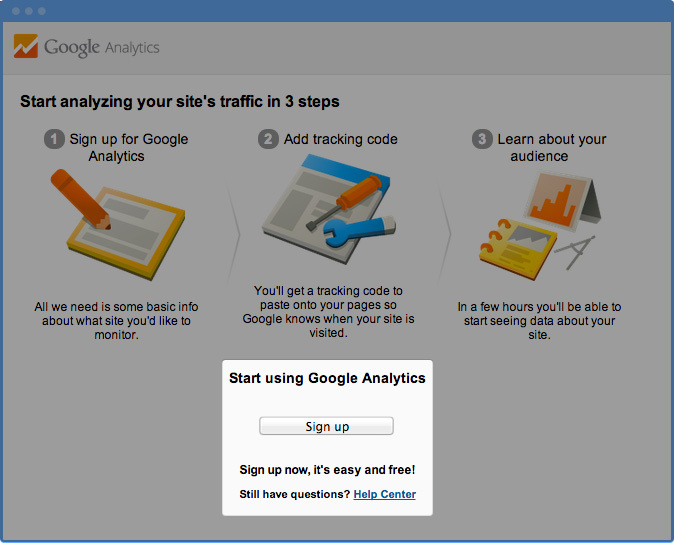 To see the stats you first need to register with Google Analytics. 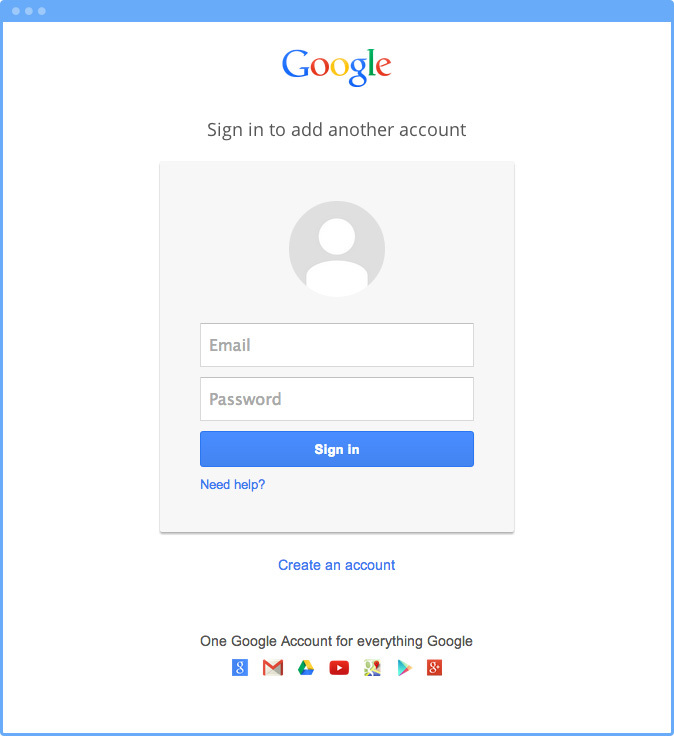 If you already have Google Analytics account please go to step 6. 4. Fill in the information. For field Website URL we recommend choosing «https://» and putting «online. flippingbook. com/view/». 8. In a new window paste the UA number you copied in your Google Analytics account. Click «Save». Note!The stats report will normally be available within 24 hours, but it might take up to 3 days sometimes. Some information can be viewed in real-time mode. That's it! To see what exactly can you check in the stats, read an article «What can I track using Google Analytics?».